Containers There are 9 products. Organise your fridge in style. 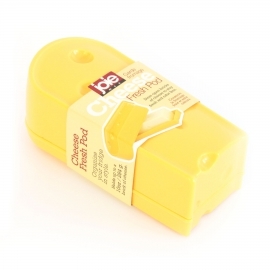 Keep open blocks of cheese fresh in this cheese shaped storage pod. 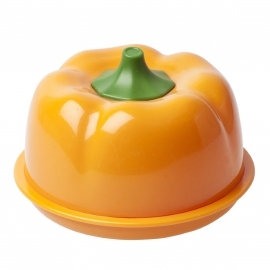 Organise your worktops in style. 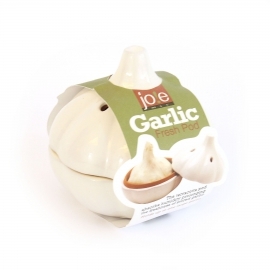 Keep garlic fresh in this garlic bulb shaped terracotta storage pod. 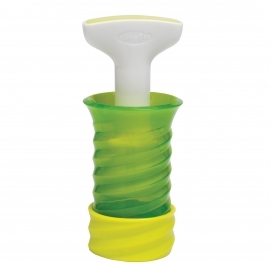 Organise your fridge in style. 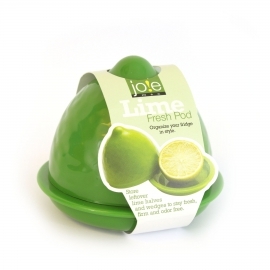 Keep chopped limes & fruit fresh in this lime shaped storage pod. Organise your fridge in style. 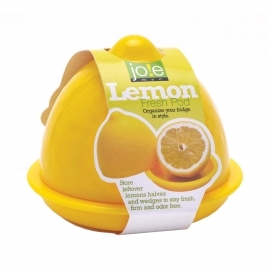 Keep chopped lemons & fruit fresh in this lemon shaped storage pod. Organise your fridge in style. 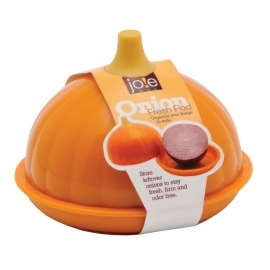 Keep chopped vegetables fresh in this onion shaped storage pod. Organise your fridge in style. 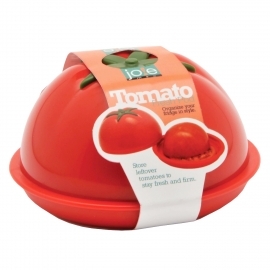 Keep chopped vegetables fresh in this tomato shaped storage pod. Organise your fridge in style. 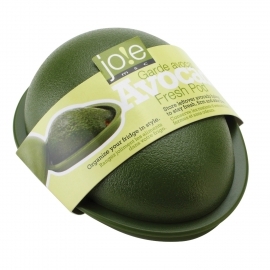 Keep leftover avocado halves fresh in this avocado shaped storage pod.